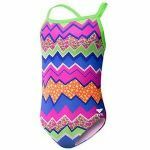 While shopping for swimwear for children, most parents realize how quickly the child is going to grow out of the swimwear and therefore choose swimwear that can be easily replaced. 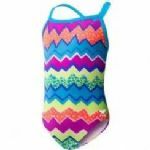 Parents can shop for swimwear through department stores and a variety of other children’s stores offering low cost swimwear that can be easily worn through the summer season and can be easily replaced. 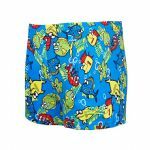 Saving money on swimwear can ensure that you are able to save money on the child’s wardrobe, and it can be used for clothing for the next season that the child is going to outgrow. 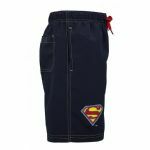 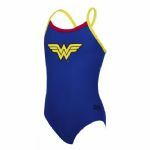 There are many places that parents can shop for low cost swimwear for children. 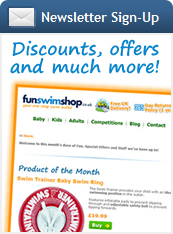 Some of the most popular places that low cost swimwear can be purchased is through discount department stores. 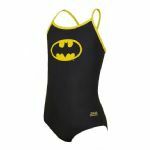 Most often, swimwear can be purchased for less than ten dollars including one or two pieces for children, until they are nearly teenagers. 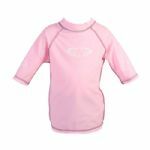 Infant, toddler and children’s swimwear piece can even include extras like floatation devices that are included in the swimwear to increase the safety that comes from choosing certain swimsuits. 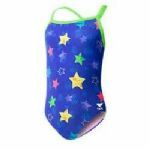 Shopping online, through auction sites can allow the parent to find inexpensive swimwear as auctions can start as low as $.99 and making use of combined orders to reduce the costs that are associated with shipping can be an effective way to save money while shopping for swimwear. 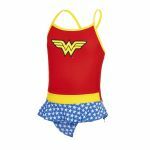 Making use of swimwear auctions or sellers that sell new and well as used items can be an effective way to save while shopping for children. 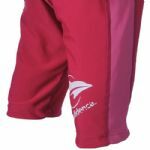 Shopping through clearance sales and stocking up on low cost swimsuits for up to eighty percent off can be an effective way to save money and many parents stock up swimsuits for the next couple of seasons to ensure that they aren’t rushing around in the winter shopping for a swimsuit.